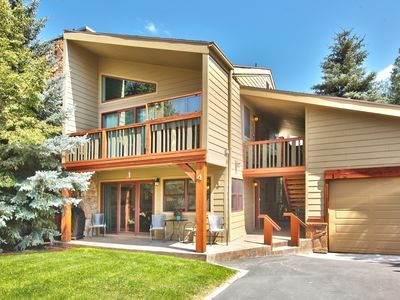 4 Bedrooms / 3.5 Bathrooms / Sleeps 8 - 10 | BEDS: 1 King - 3 Queens - 1 Sleeper Sofa. 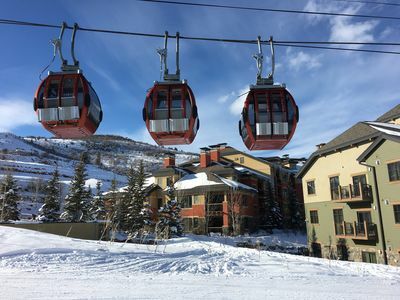 Located right off the Jordanelle Parkway, the Retreat at Jordanelle is a charming community 10 minutes from Old Town Park City and the ski slopes. 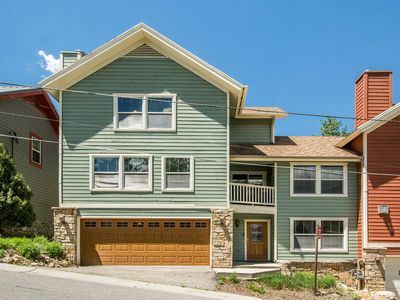 Close enough to be convenient but far enough out of downtown to provide peace and privacy, this home is perfect for a getaway during any season of the year! 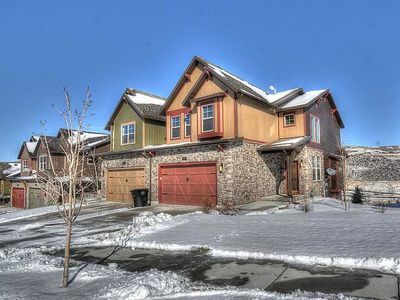 With 4 bedrooms, 3.5 baths and 2400square feet, it sleeps 10 people perfectly. 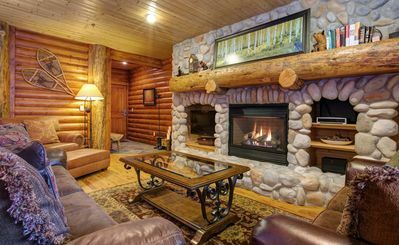 On the main level, you'll find a living room with plenty of seating, a gas fireplace, a ceiling fan and a TV with DirecTV satellite. 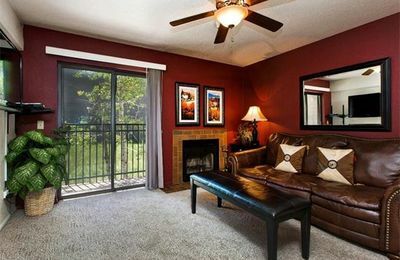 There's a balcony off the living room as well, where you can enjoy amazing views! A half bath also located close by. 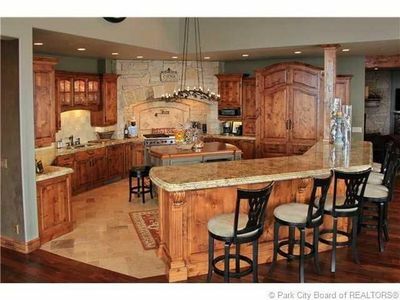 The fully-equipped kitchen is also on the main level. 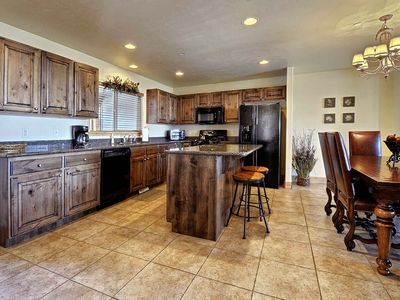 With granite countertops, stainless steel appliances, and everything you'll need for cooking or baking, eating in will be a breeze. There's a toaster, blender, coffee pot, pots, pans, utensils, dishes, glassware, crock pot, etc. The dining room table seats six and four can sit on barstools at the bar area. Upstairs, you'll find three bedrooms. One, the Master, has a King-sized bed with attached bath. The bath has a large, double-headed shower and closet. The other two bedrooms have Queen beds and share a full bathroom (tub/shower combination). The laundry room is also located upstairs, with a large-capacity washer and dryer for your convenience. 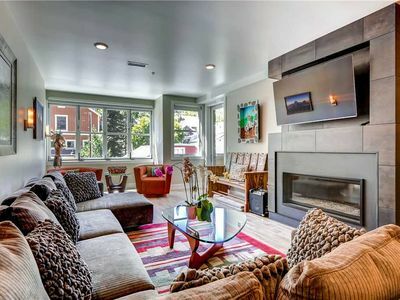 In the basement, there's another large living room with seating and a TV. The largest sofa opens up into a Queen sleeper sofa for extra guests. The fourth bedroom is also downstairs and has a Queen bed and full bathroom (tub/shower combination). 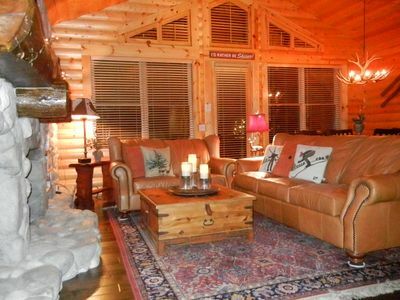 The entire home has central air-conditioning for the summer and heat for the winter. Don't worry about parking! A two-car garage provides room for two vehicles to park (overnight parking not allowed in the driveway). Along with the beautiful home, you'll have access to the Retreat at Jordanelle Clubhouse. 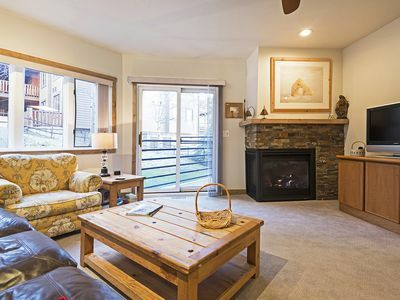 Featuring a fitness center with a shower-equipped locker room, a 15-seat movie theater, a private conference room, an entertaining area with vaulted ceilings, it's sure to add to your amazing getaway. During the summer, a large outdoor pool allows lots of swimming and water activities. 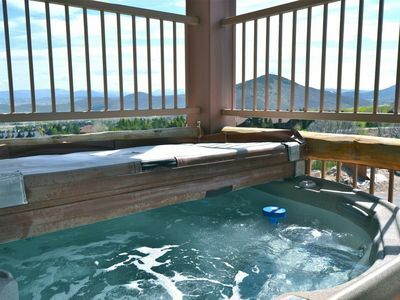 There's a clubhouse hot tub available year-round as well. Adjacent to the wetlands, there are several walking trails leading to a covered pavilion, 15-acre community park and large grass-sports area. We would love to host your stay! Let us know if you have any questions or would like to book your stay today! Amazing DV Lookout Home! Newly Refurnished!! 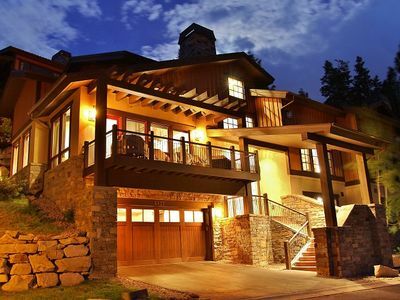 Penthouse Chalet, Mountain Views and short walk to base of Deer Valley! 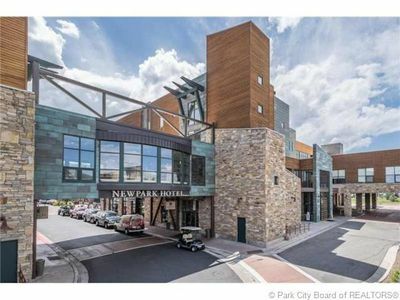 2BR/2BA Newpark Condo w/ Private hot tub. 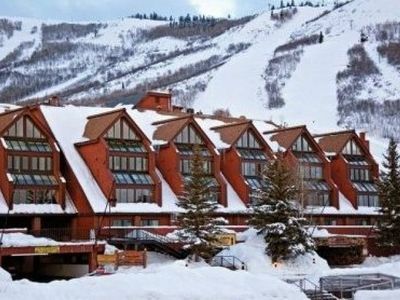 Ideal location with ski resort views! 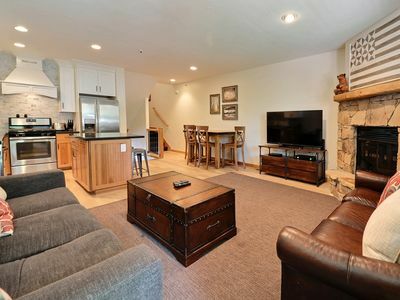 Deer Valley Courcheval condo - walk to resort!